UNC Wilmington has several projects in the planning or construction phases. 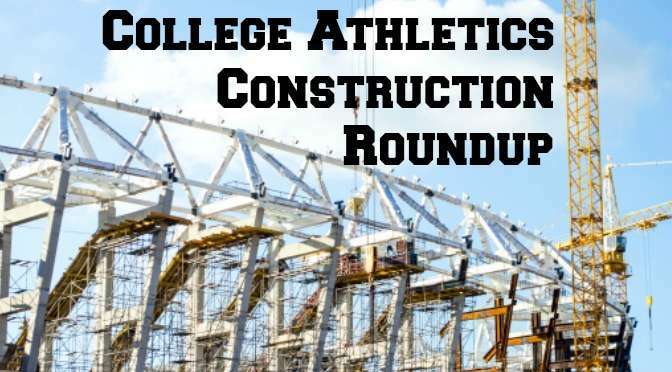 Highlights include updating the recreation facility to be used by both athletics and the student body, resurfacing the track and exploring feasibility and options for a new tennis stadium. Columbus State has several projects in the pipeline. Renovations are on-going in the baseball stadium. New golf and tennis facilities are also being constructed. The school is spending roughly $5 million on the projects. 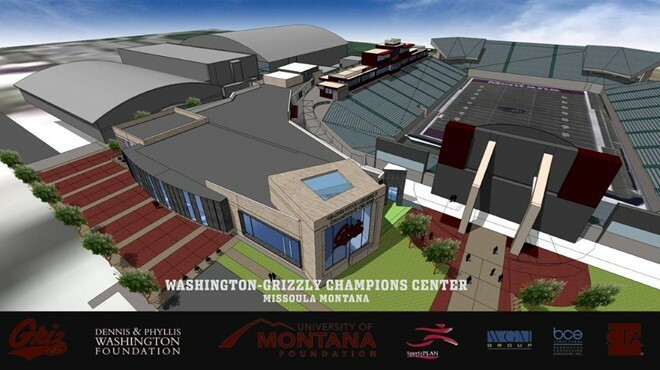 Montana unveiled plans for the Washington-Grizzly Champions Center. The 46,000 square-foot facility will be constructed along the southwest corner of Washington-Grizzly Stadium. The facility will feature a 7,000 square-foot football locker room and 12,500 square-foot strength and conditioning center. Expected completion is summer 2017. Kansas State announced a $15 million campaign to fully enclose Bill Snyder Family Stadium. Construction is expected to begin after the current season with completion before the 2016 season. BYU, in an attempt to boost fan social media engagement during its game against Boise State, brought in cell tower on wheels to enhance coverage inside LaVell Edwards Stadium. Kansas State installed a new connectivity network in side Bill Snyder Family Stadium. The enhanced connectivity will extend to the parking areas for tailgating. The host network has been designed to support multiple carriers to ensure coverage by as many fans as possible. Florida State will partner with IMG College to evaluate connectivity enhancements in Doak Campbell Stadium. The move is to enhance the digital experience by providing stats, scores and in-stadium replays to fans’ devices. Oregon will refurbish 29,000 square-feet of the Casanova Center to create the Marcus Mariota Sports Performance Complex. The project will update the equipment room and add a new sports science center featuring 3D motion capture technology and a neurocognitive center. Northeastern State University will install a new videoboard at Doc Wadley Stadium. The new display will be larger than the previous one and will have a HD display. N.C. State approved construction of a new residence hall. While no more than 49% of tenants can be student-athletes, the $15 million building will cater to the men’s and women’s basketball players. Amenities include on-site dining, indoor basketball courts, large in-room televisions and 24-hour door attendants. The University of Denver’s court in Hamilton Gymnasium install has been completed. The project was one of the projects necessary to clean up facilities after the June 24th flood event. Locker Rooms have also been re-carpeted and dry-walled. The University of Texas – San Antonio has begun with Bexar County officials on possibly sharing a new facility with the minor-league Missions team. 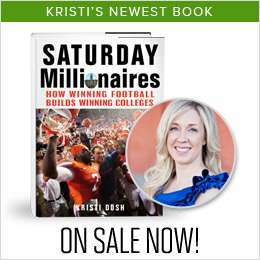 UTSA also needs a new stadium, but funding needs may necessitate sharing a facility in the short term. Alabama will upgrade the video displays at both the baseball and softball stadiums. Both displays will allow either one large image or multiple windows for scoring, live video, replay, sponsorship, etc. Baseball installation will be this fall while softball installation will be over the winter. The College of Staten Island will use a $1 million grant to upgrade its track and field facilities. Improvements include replacing and resurfacing the track, additional seating for 500 and construction inside the track to accommodate shot put, hammer throw, long / triple jump and high jump. Missouri will install a new LED display at its soccer and track facility, Audrey J. Walton Stadium. The display will measure 12’ x 20.5’ and allow either one large image or multiple windows. Central Michigan opened its new soccer-lacrosse stadium. The $8 million facility features team room, permanent bleacher seating for 1,000, press box, lights and concessions. Maryland announced renovations to the Bob “Turtle” Smith baseball stadium. Upgrades include a new all-turf field, closed-off home bullpen and moved back outfield fences. Montana opened its new Grizzly Student-Athlete Academic Center. The $2.5 million facility is connected to the Adams Center. The academic center features various breakout rooms and study areas for athletes. Notre Dame will build a new stadium facility along the west side of the outdoor track. The building will feature locker rooms for the student-athletes and coaches, team meeting space and a nutrition station. Construction is expected to begin by the end of the year. Wyoming will spend $44 million to expand the Rochelle Athletics Center, creating the Susie McMurry High Altitude Performance Center. The facility will feature spaces for nutrition, strength and conditioning, sports medicine and recovery. Michigan State planned to paint the blue lines in Munn Ice Arena green. Unfortunately, the NCAA hockey rules committee has denied the request for a one-year rules waiver to alter the color of the blue lines.